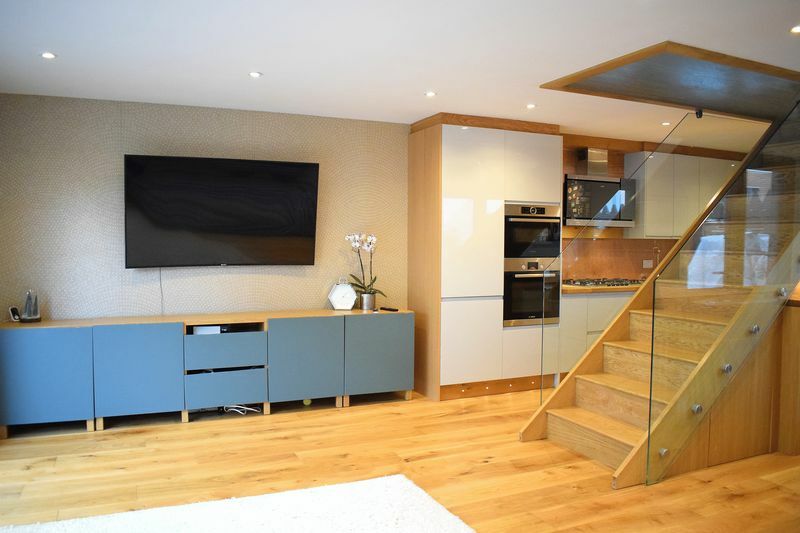 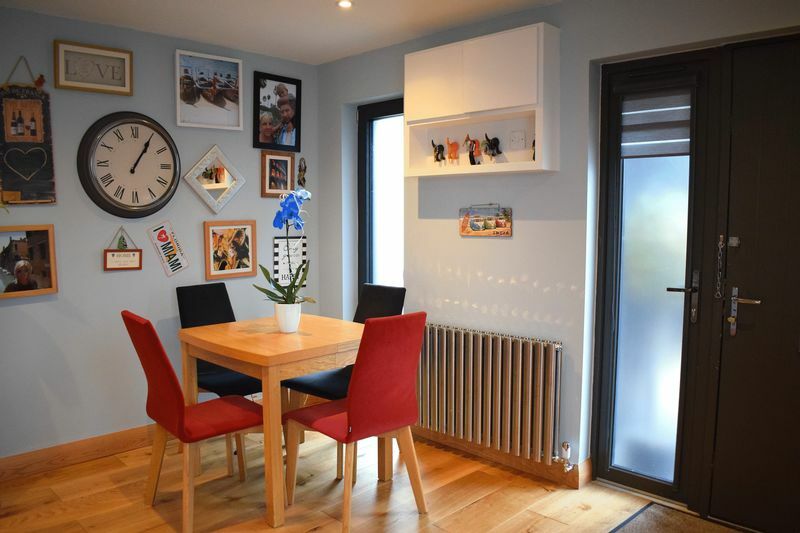 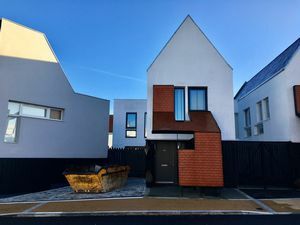 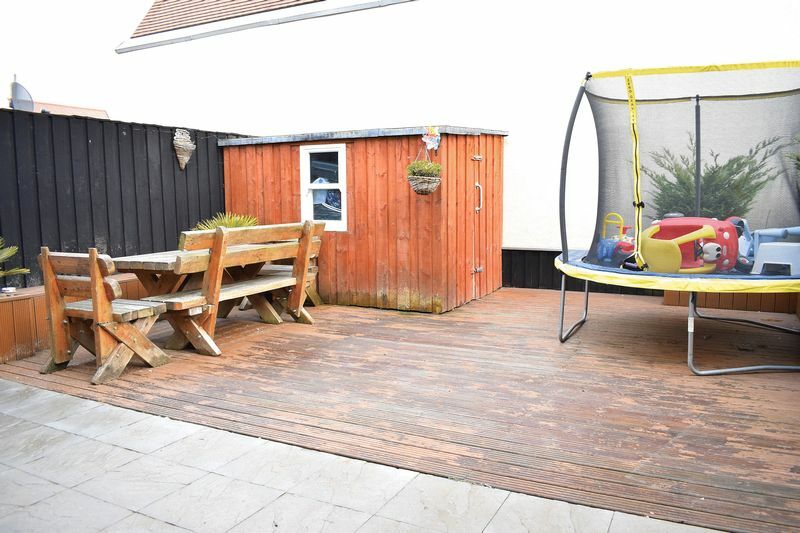 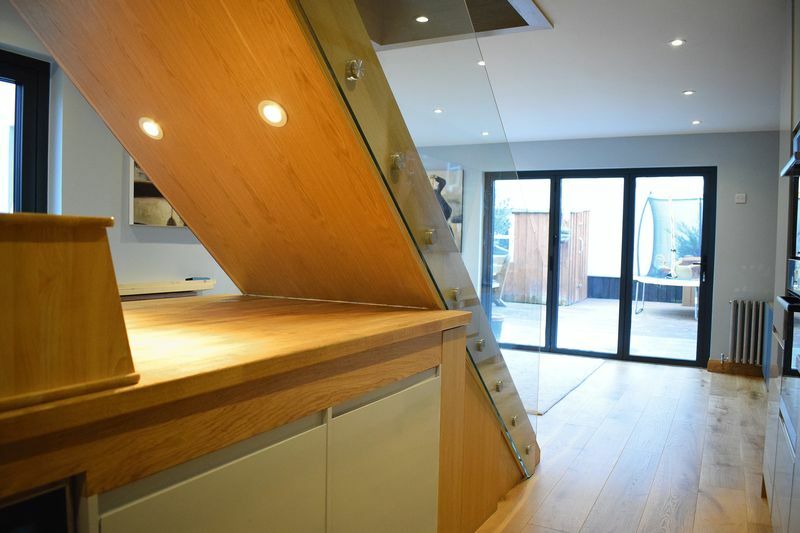 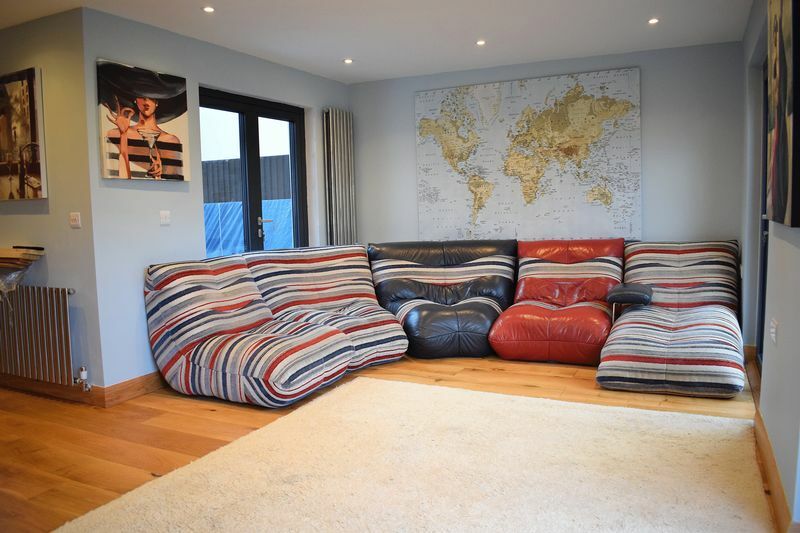 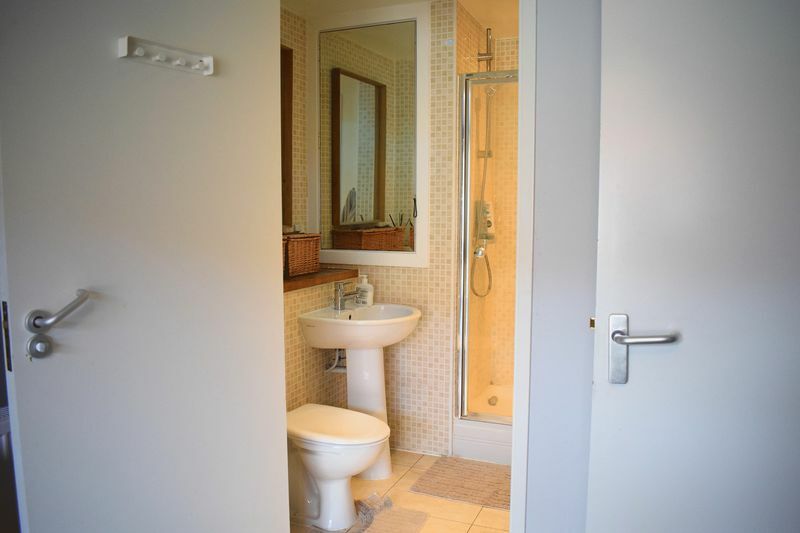 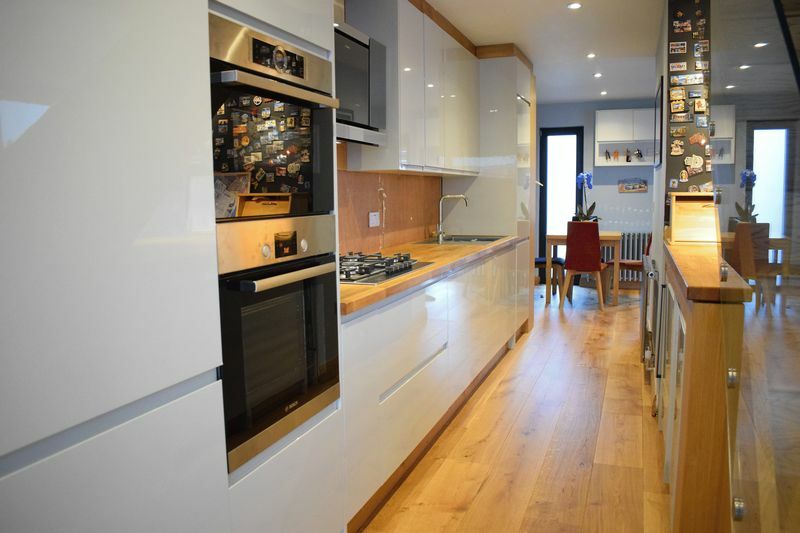 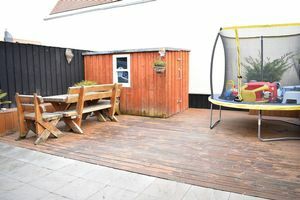 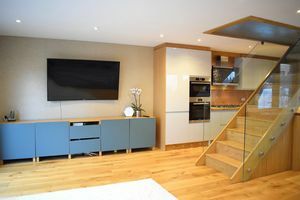 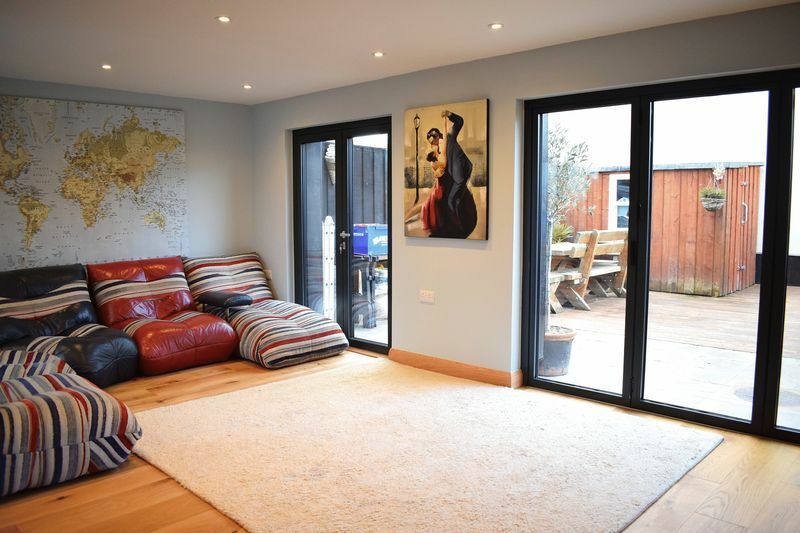 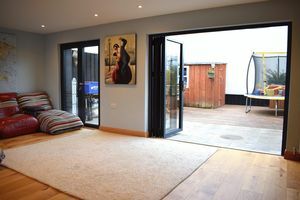 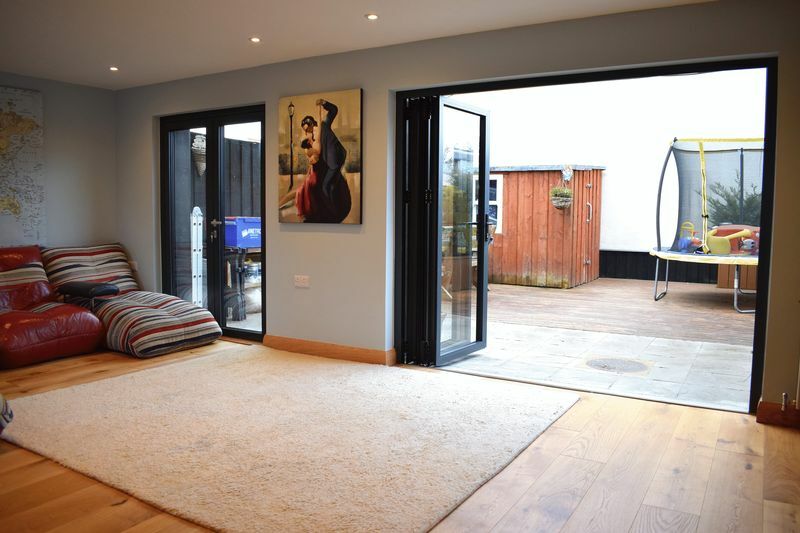 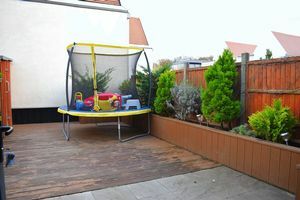 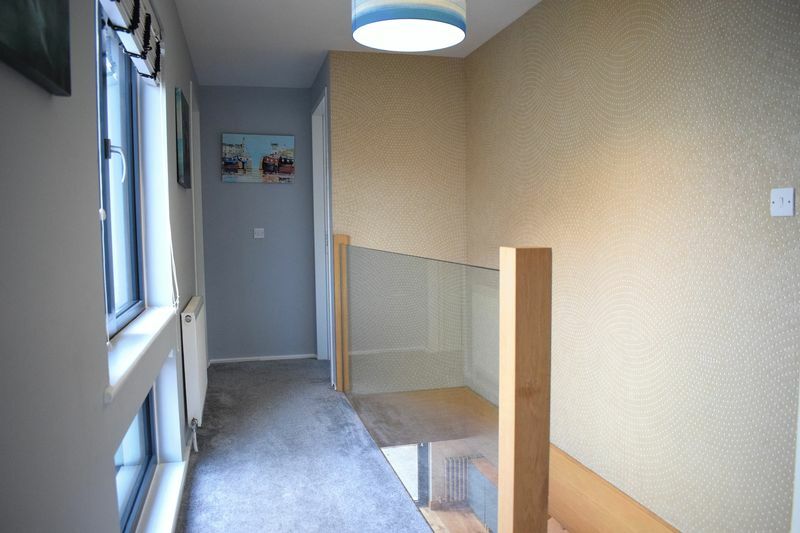 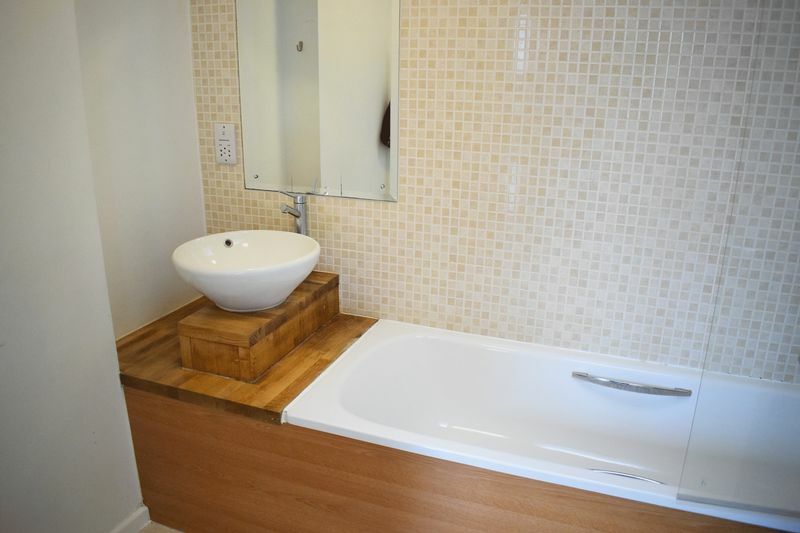 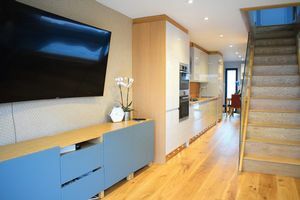 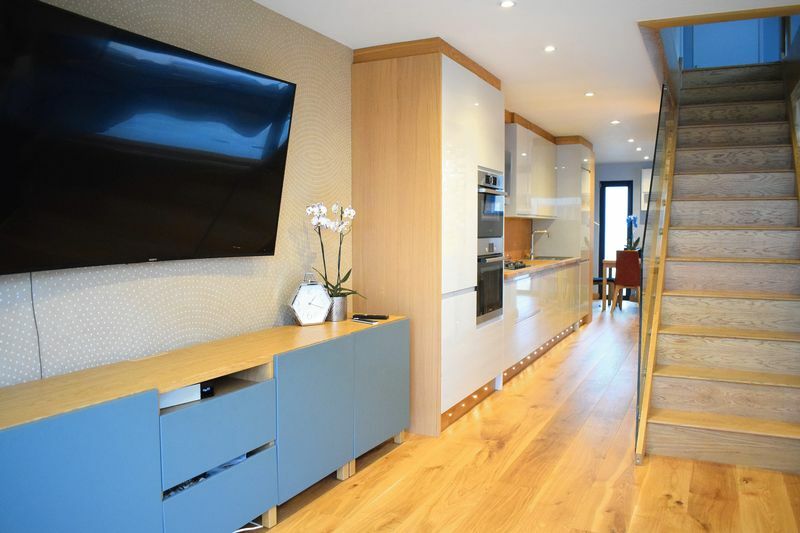 A modern three bedroom, two bathroom, end of terrace family home which has recently undergone renovations including newly installed high spec kitchen, solid oak flooring throughout the downstairs, stylish staircase with glass paneling finish & spotlighting. The energy efficiency of the property has also been improved with replacement triple glazed aluminium windows. 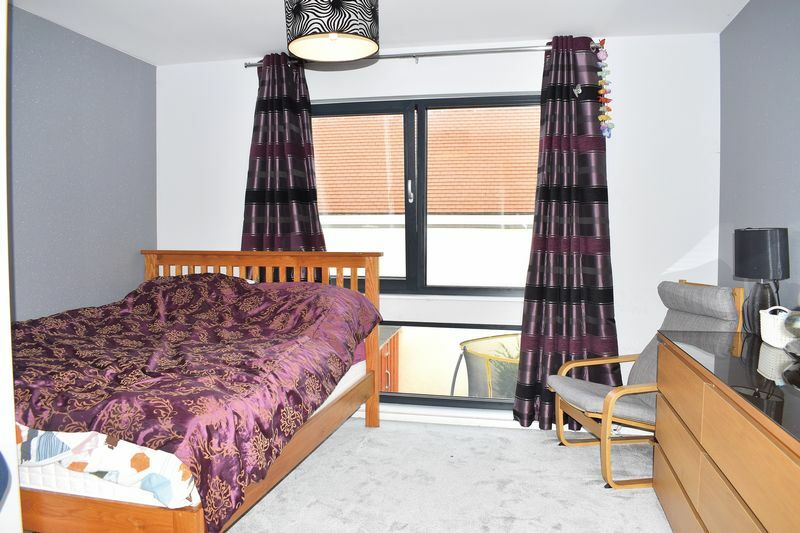 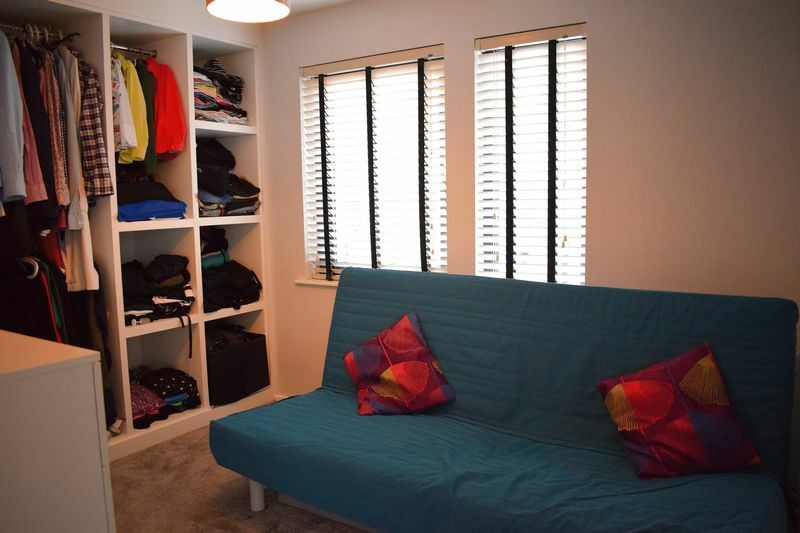 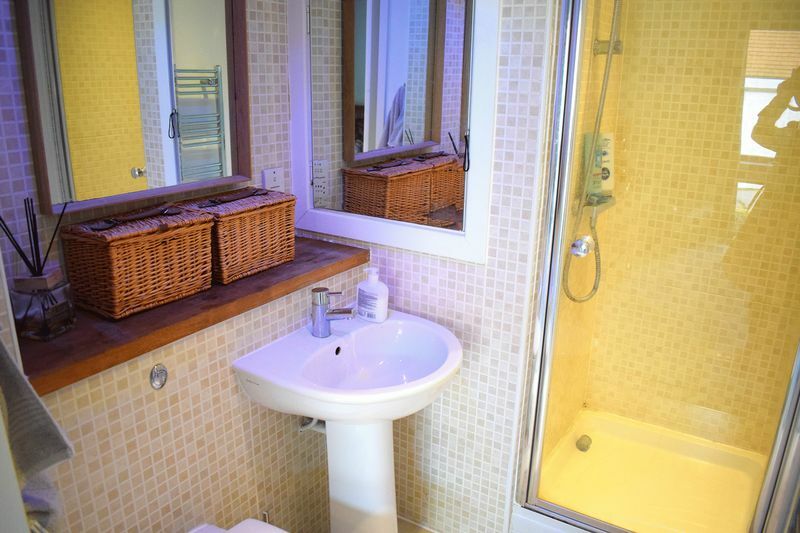 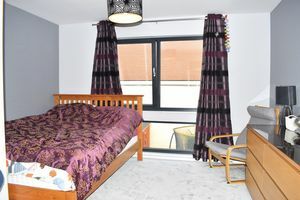 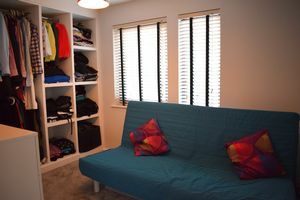 All three bedrooms are of a great size, the master benefiting from own en-suite and fitted storage to the second. 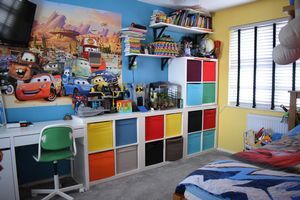 There is extension potential to the side to create an additional reception room (STPP).